Imagine a Surfer's Paradise where the blue flag Beaches are uncrowded, the Waves are perfect and the Sun is always shining! Throw in the mix the No.1 Surf Hostel in Portugal, the best Bars, Nightclubs and Casino and you have the ingredients to make the Paintshop Surf Camp!! Now in its 7th year and even better than ever, the Paintshop offers you the chance to surf the world famous right-hand break at Buarcos in Figueira da Foz, the hidden gem along the Silver Coast. Its a Surfer's Paradise, kept secret by the budding local surfers from the hoards of Summer crowds that flock to Peniche. 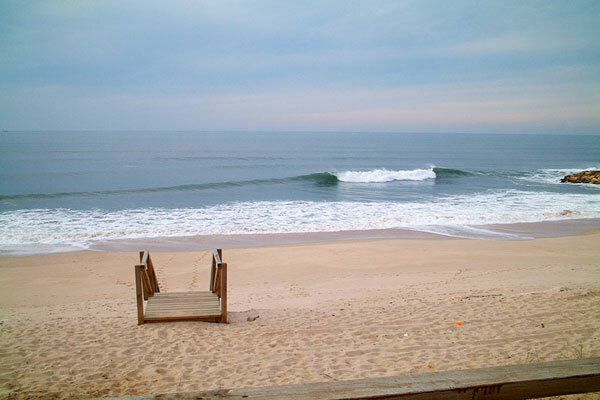 The perfect waves are uncrowded and we are one of only a few surf camps in this buzzing coastal town. Enjoy the widest beaches in Europe, the perfect waves, and the comfort of the Paintshop Hostel & Bar created for Surfers by Surfers. Its the perfect place to chill after a day's surf, with your fellow surf campers and a cold beer in our private Courtyard and Bar. Enjoy our relaxed and friendly vibe whilst we prepare a feast fit for champions at our Monday Pizza and Wednesday BBQ Nights. With our comfy beds, hot power showers, wetsuit and board storage, free breakfast and wifi, bike hire, internet cafe, laundry, free parking, pool table, dvd lounge, book exchange and guest kitchen we have thought of everything you need to make your stay unforgettable for all the right reasons. Looking for a great place to Learn to Surf in the Sun, make new friends and with all the home comforts? 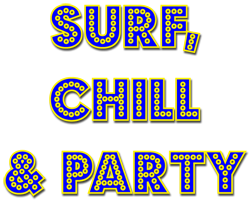 Then look no further as the Paintshop Surf Camp has the perfect recipe for your awesome surfing holiday! Check out our guest reviews on Trip Advisor if you don't want to take our word for it! !